What’s happening here? 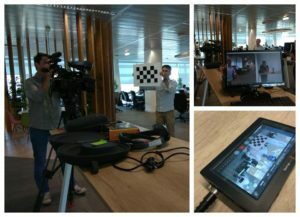 For now, we can only say that #AugmentedReality and #MixedReality will be featured on TV! Our team is working to “augment” the camcorders and give them the power to see holograms!